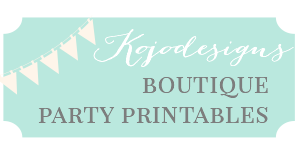 Looking for a last-minute, kid-friendly New Year’s Eve idea? 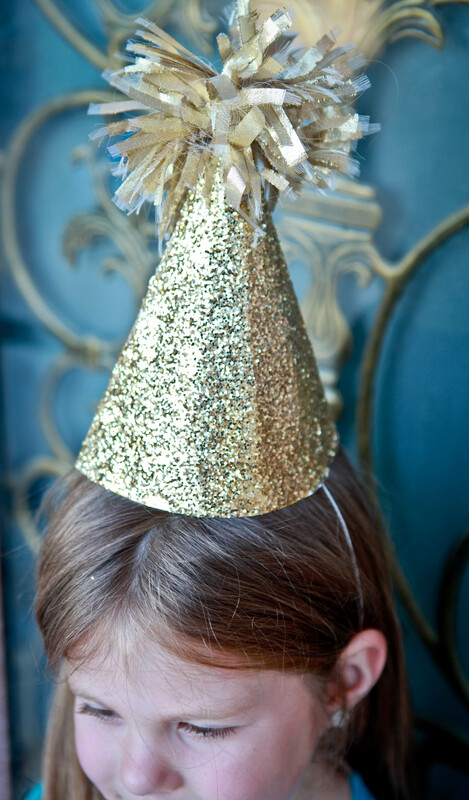 These golden, sparkle-y, glitter hats are perfect! Even better, they’re easy to put together and use supplies that are easy to gather (or that you might have on hand). 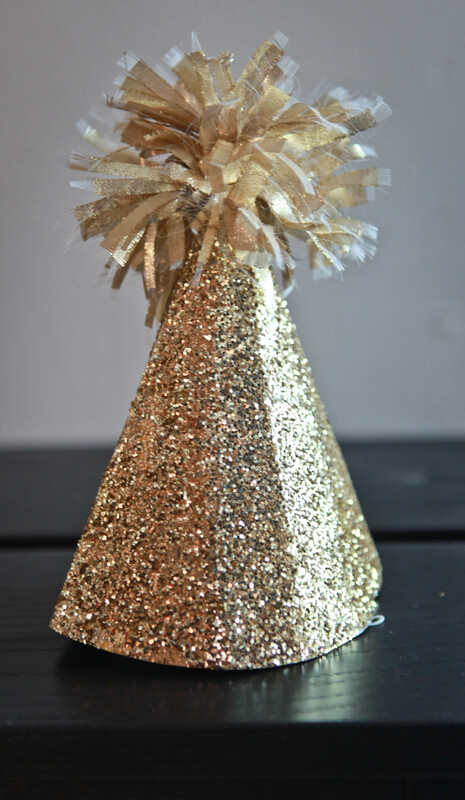 Just paint any party hat with metallic paint, sprinkle glitter onto the wet paint and let dry. 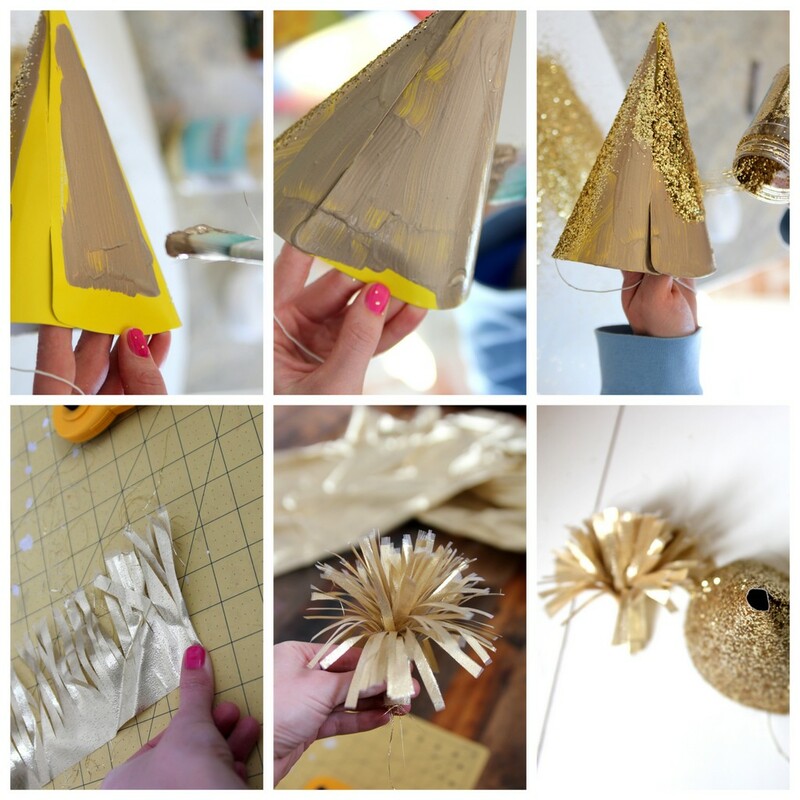 While the paint/glitter mixture dries, cut a six inch strip of gold fabric or tissue paper, fringing one edge. Roll up the strip of paper, dotting with glue as you roll. 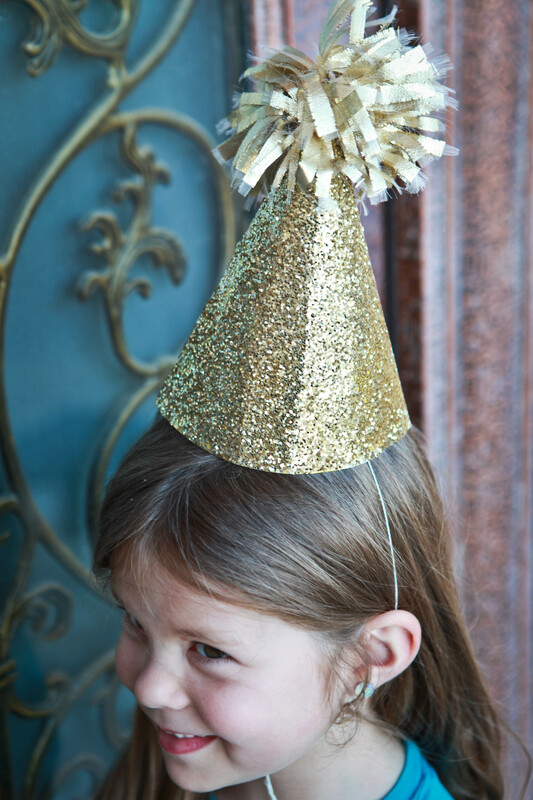 Cut off the top of the party hat, tuck the fringe-y gold top into the opening and hot glue in place on the inside of the hat. If desired, spray the hat with clear spray paint to prevent glitter specks from falling off everywhere. 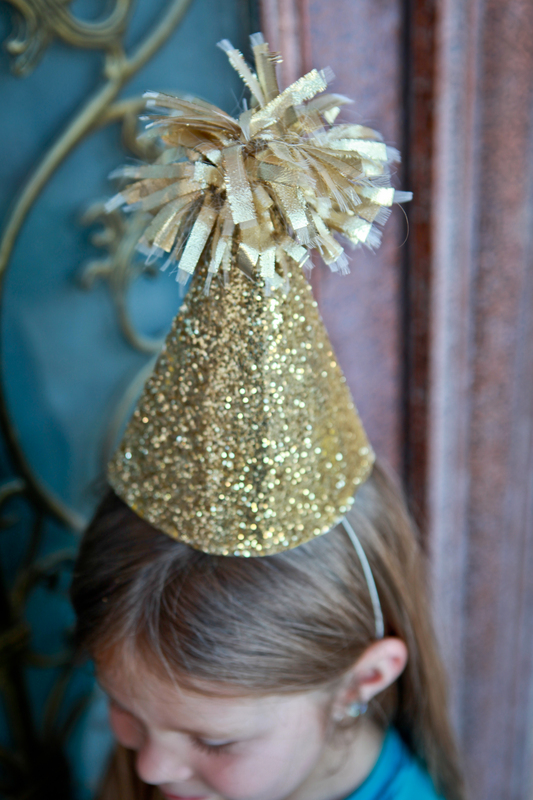 Your perfectly easy, perfectly fabulous hat for ringing in the new year is ready for wearing (and toasting! and singing Auld Lang Syne!). Happy last day of 2013 friends!